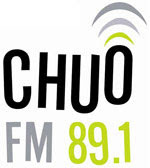 On June 30, 2011, CHUO 89.1 FM The Train's Denis Rancourt interviewed Raymond Pierrehumbert, Louis Block Professor, Department of the Geophysical Sciences, The University of Chicago. 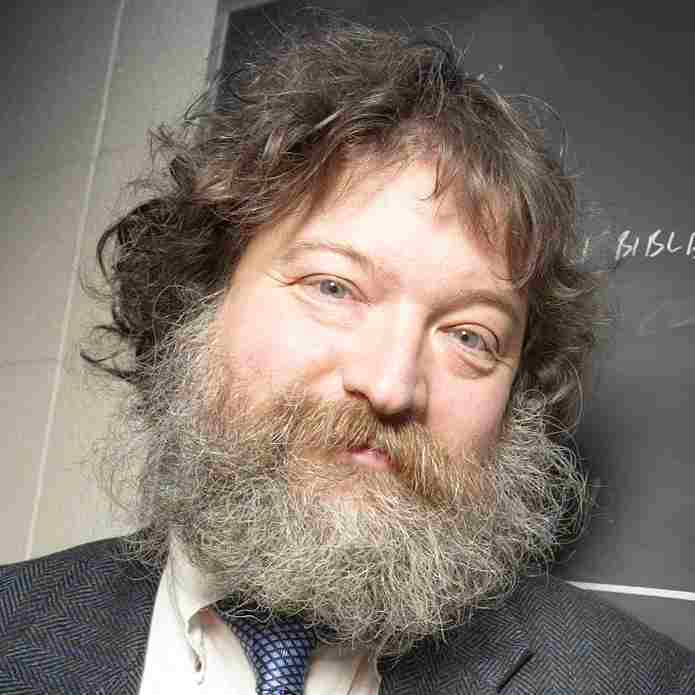 Professor Pierrehumbert is an internationally recognized expert on the physics of global warming. One music break is beautiful accordion music arranged and played by Professor Pierrehumbert. Pierrehumbert RT 2011: Infrared radiation and planetary temperature. Physics Today 64, 33-38. All non-anonymous comments are welcome.